The all-new Kia Soul is the car for the individual. With a 1.6-L DOHC 16-valve I-4 engine, the Kia Soul has 130 hp. and 118 lb.-ft. of torque. Unique and bold, the 2019 Soul provides you with a distinct drive. Available in manual or automatic, the 2019 Kia Soul enhances what it means to be a compact SUV. The one-of-a-kind and recognizable 2019 Kia Soul is a more daring crossover SUV. 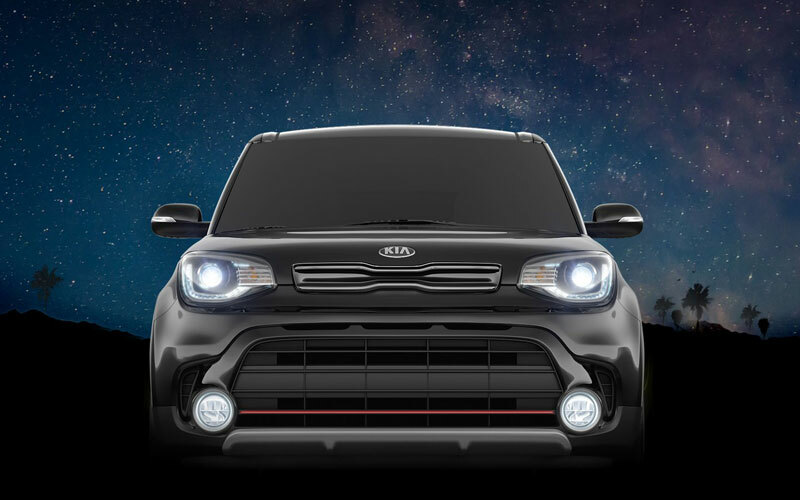 With a bold and resilient body, the Kia Soul design is meant to stand out. 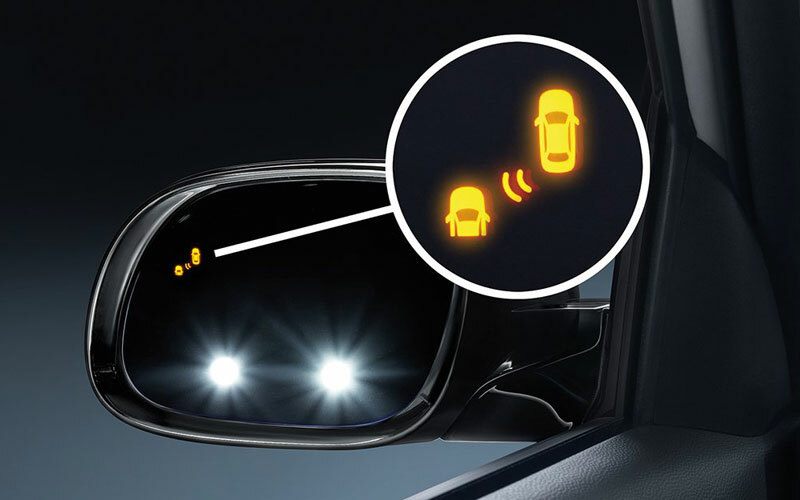 The available High-Intensity Discharge headlights illuminate the dark sky with vivid and powerful light. With many trim and color combinations available, your Kia Soul can be as unique as you are. By taking a commanding leap, the 2019 Kia Soul is the most innovative crossover SUV yet. The 2019 Kia Soul incorporates modern luxuries into a well-designed crossover SUV. The available Push Button Start makes it easier than ever to get going on your next adventure. Let in the perfect amount of nature and light with the available panoramic sunroof. The Kia Soul muffles noisy outside racket, ensuring a peaceful drive. You’ll be ready to roll in maximum comfort. 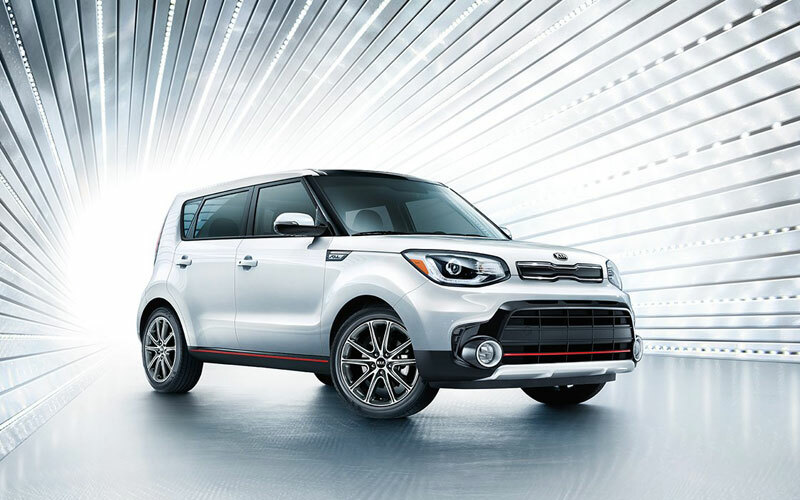 The 2019 Kia Soul combines highly advanced features and modern technology for a better crossover SUV. 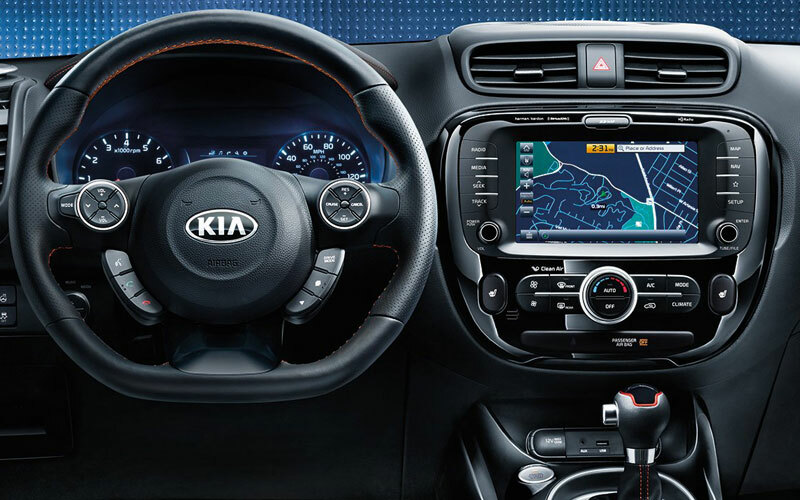 With the Kia Soul, connect your smartphone with Apple Carplay™ or Android Auto™ for music streaming and phone capabilities. The available navigation system allows you to find your way back from the adventure of a lifetime. Enhance your Soul with available heated front seats and available Harman Kardon® premium sound system. At Seelye Kia Battle Creek, we give you the best lease and purchase specials around. Stop by today and drive home in your new 2019 Kia Soul!